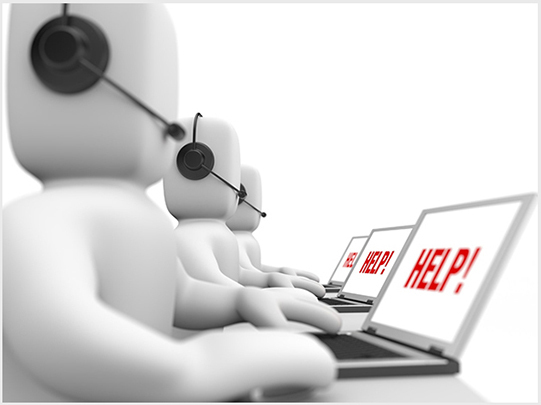 We have a dedicated help desk team in order to support our customers for a long period after the initial implementation. Our focus is, and has always been, to create a long-term relationships with our customers. We’re there when you need us, no matter how simple or complex your requests are.